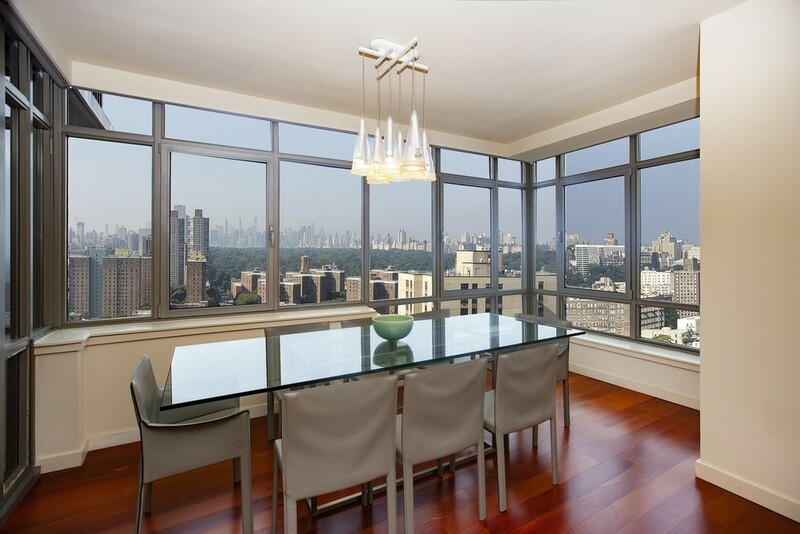 HIGH FLOOR MINT THREE BED W/ CENTRAL PARK VIEWS1,884 square foot condo features elegant oversized windows, high ceilings, city and Central Park Views. 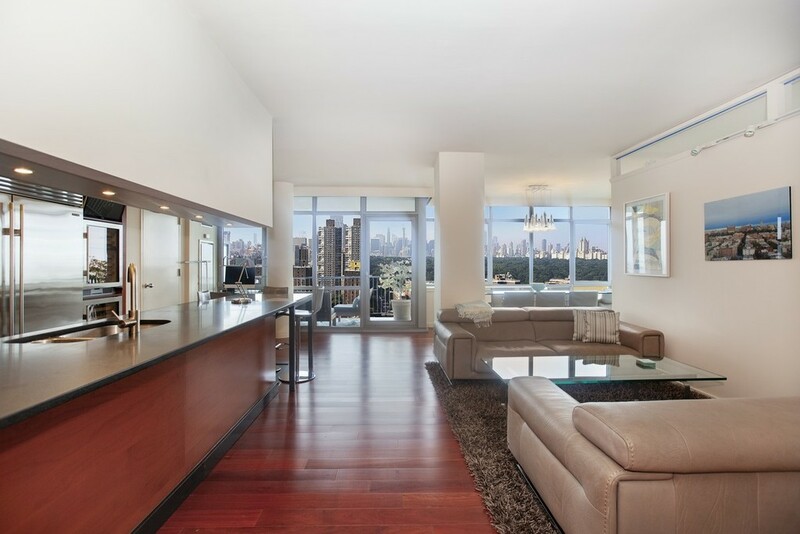 Entry foyer leads to a 25 foot living /dining room with picturesque South Central Park views through a wall of windows. 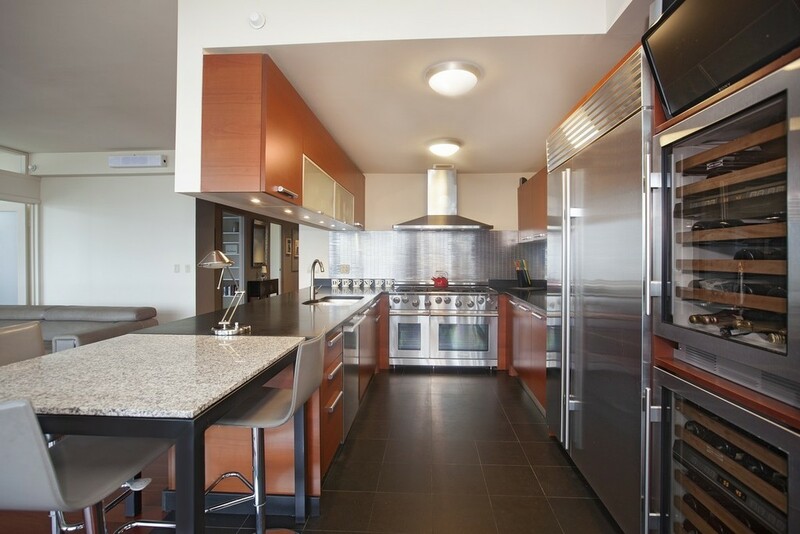 The open chef's eat in kitchen has granite countertops and top appliances including Miele dishwasher, SubZero refrigerator and wine cooler as well as a double oven with nine jet gas range. 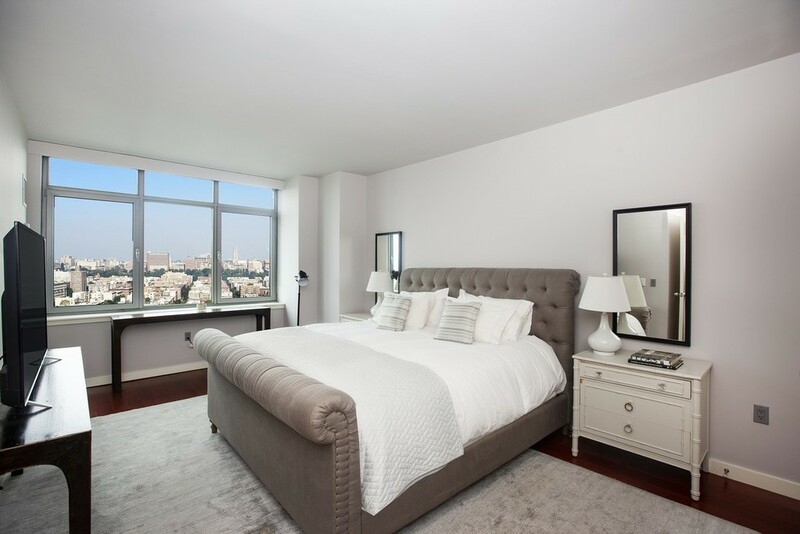 Completing the entertaining space is a 16 foot balcony overlooking Central Park.The master bedroom suite has West open views, a huge walk in closet and a spa like marble bath with a deep soaking bathtub and separate shower with rain showerhead. 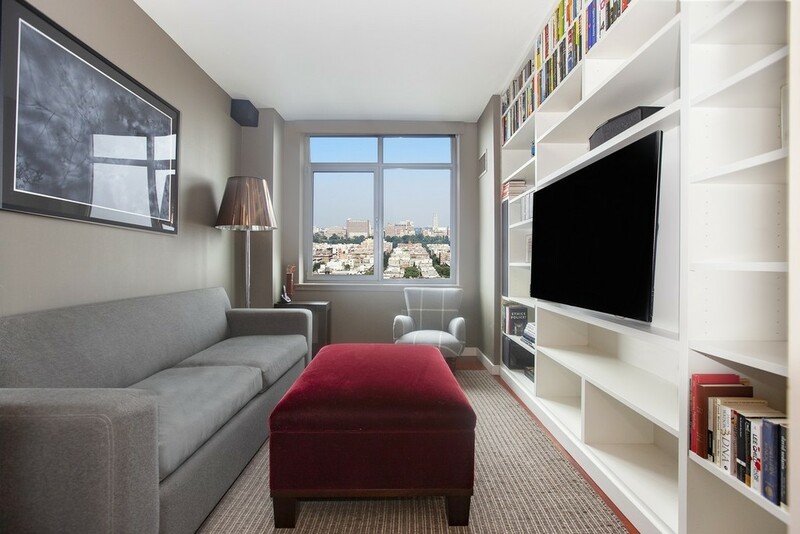 There are two additional bedrooms, one currently configured as a library with a custom built in media center and storage, and open city views. There is also a second full bath that serves as a powder room. Additional features include a washer/dryer, central air conditioning, motorized window treatments, integrated audio system, and hardwood floors. 5th On The Park was built in 2007 and is a full service condominium designed by renowned architects FXFowle. Amenities include doorman, concierge, fitness center, indoor heated pool, outdoor rooftop terrace, playroom, garage and laundry room. 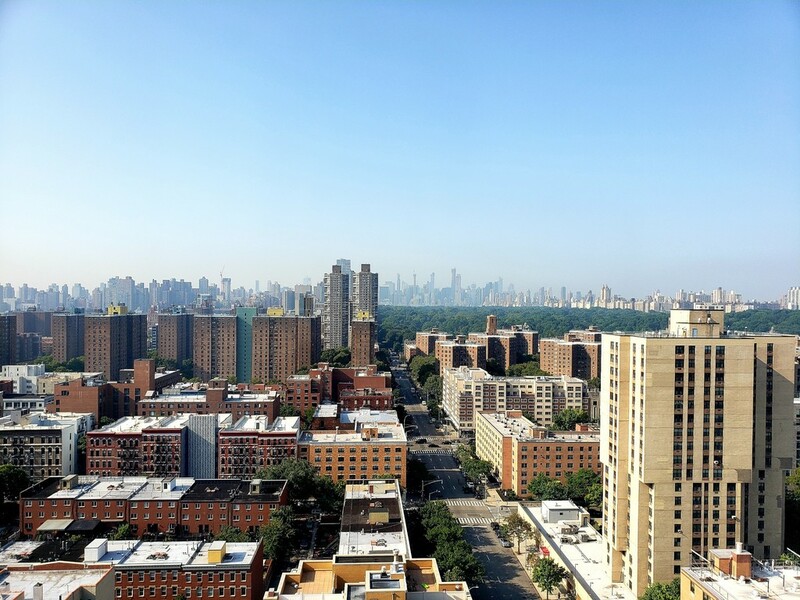 Located in South Harlem residents covet their proximity to Marcus Garvey Park, Central Park and the Mount Morris Historic District with trendy cafes, gourmet restaurants and cultural institutions. 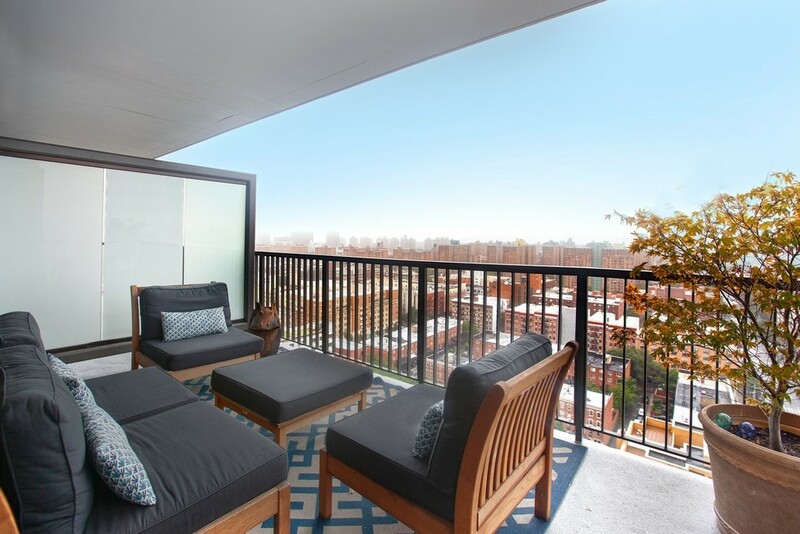 Residence 20E includes complete designer furnishings and is available for immediate move in. The lease term is a minimum of one year. 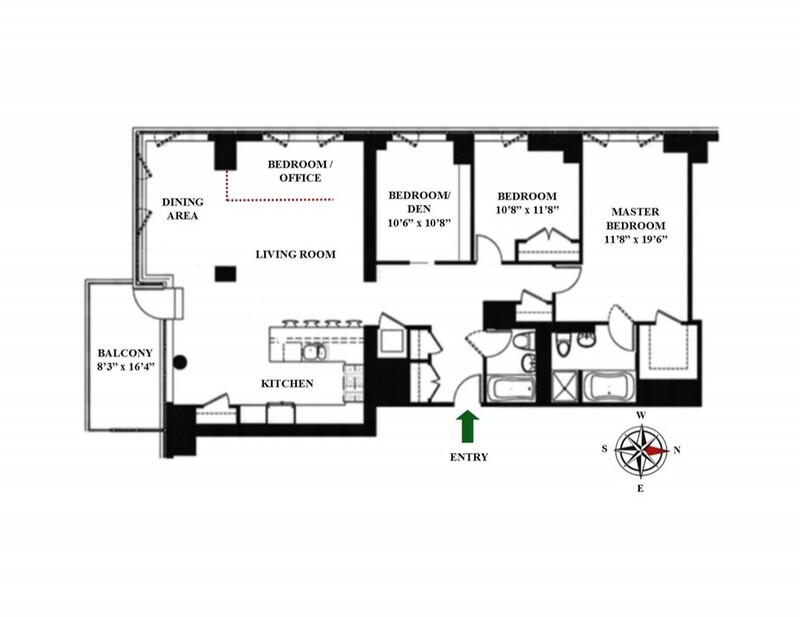 * Listing courtesy of Kleier Residential.